Surat station’s fourth platform has been picked by WR apart from others, like Navapur. MUMBAI: The Railways, in a bid to earn revenue from unconventional sources, will allow the public to hold wedding receptions on its platforms. 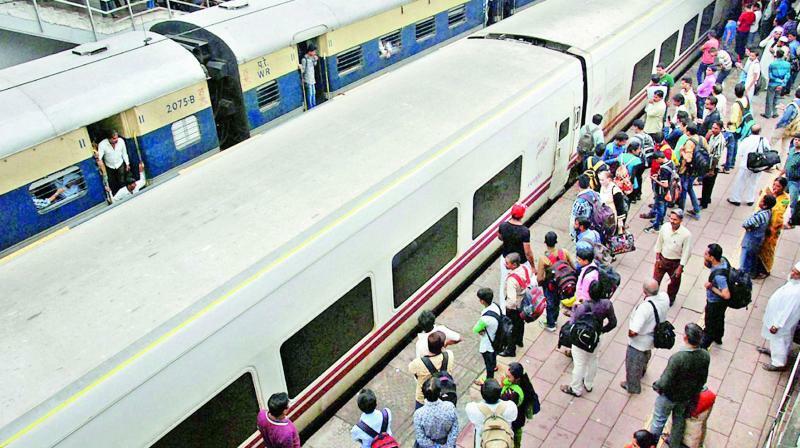 The Western Railway (WR) is likely to implement the plan on a railway platform at the Surat station, and a proposal will be sent to the rail ministry this week, said sources. Surat station’s fourth platform has been picked by WR apart from others, like Navapur, one half of which falls in Maharshtra and the other in Gujarat. Officials said that the idea came about after the Union railway minister asked all of the 16 railway zones to come up with ways through which the Railways could profit.